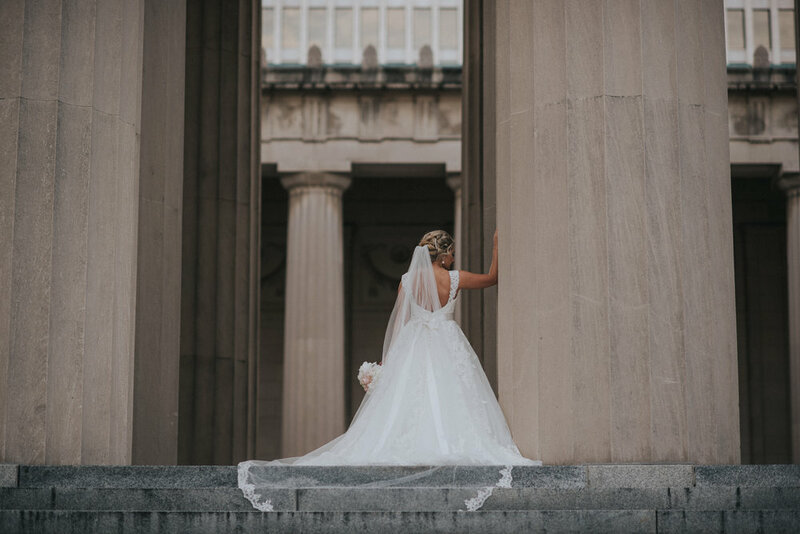 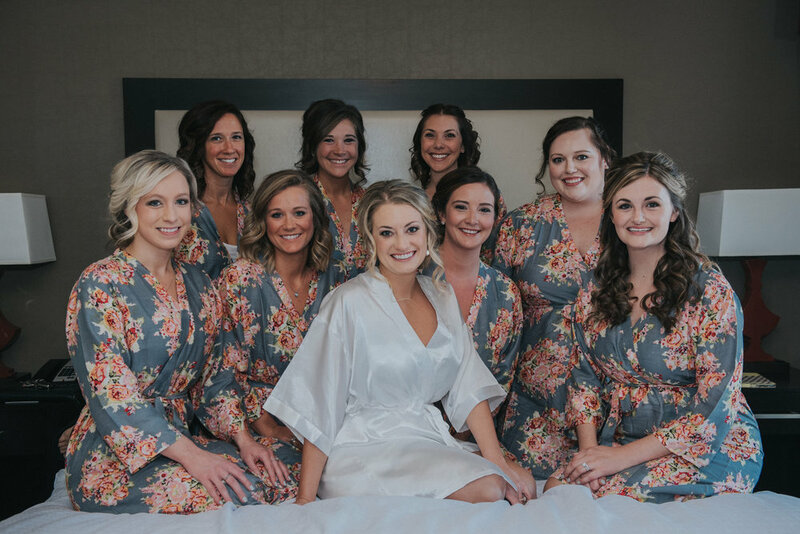 We are SO excited to finally share images from Hannah's stunning bridal session and their PERFECT wedding day! 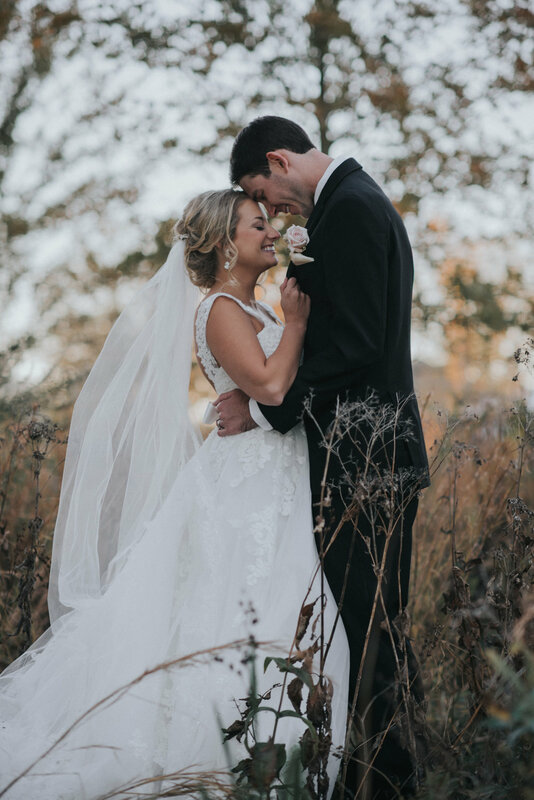 We had been looking forward to their wedding day for nearly a year, we couldn't have been more excited to document their wedding journey through their engagement session, bridal and ultimately their wedding day! 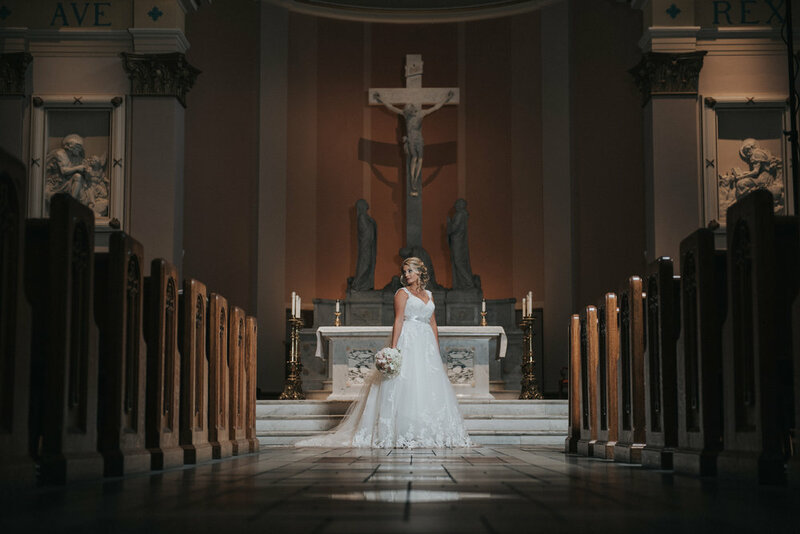 Hannah + Tyler had a beautiful ceremony at the Cathedral of Incarnation. 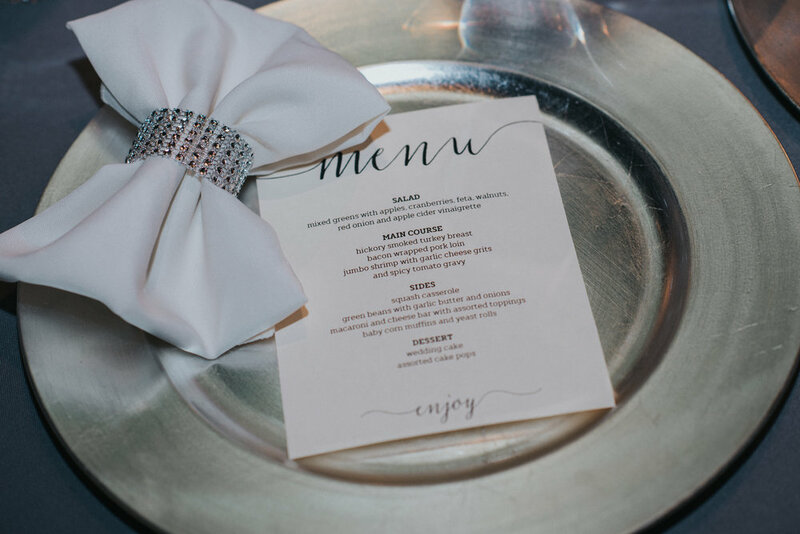 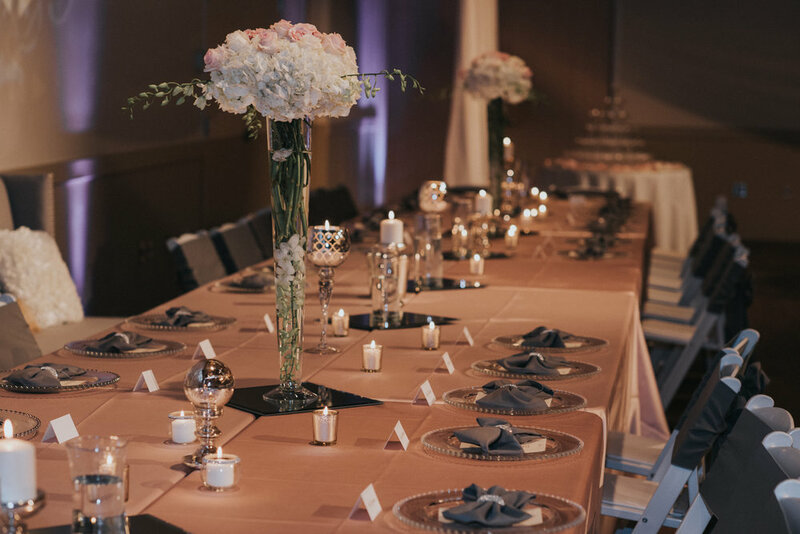 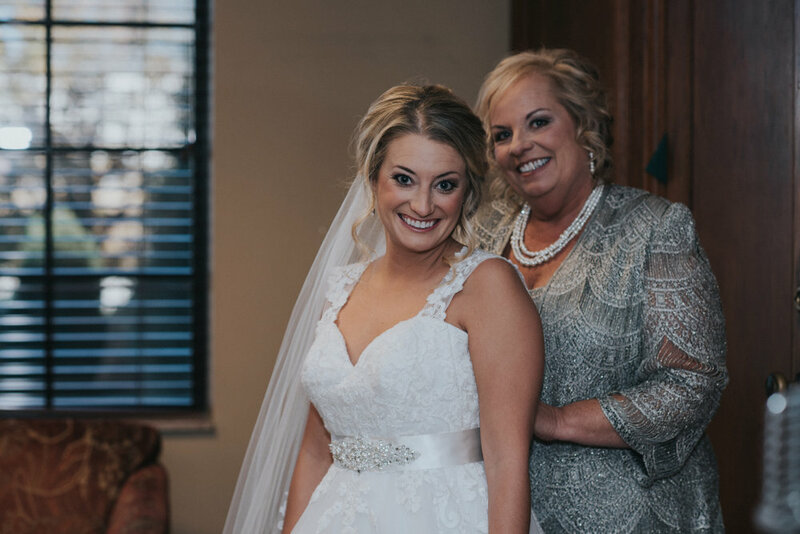 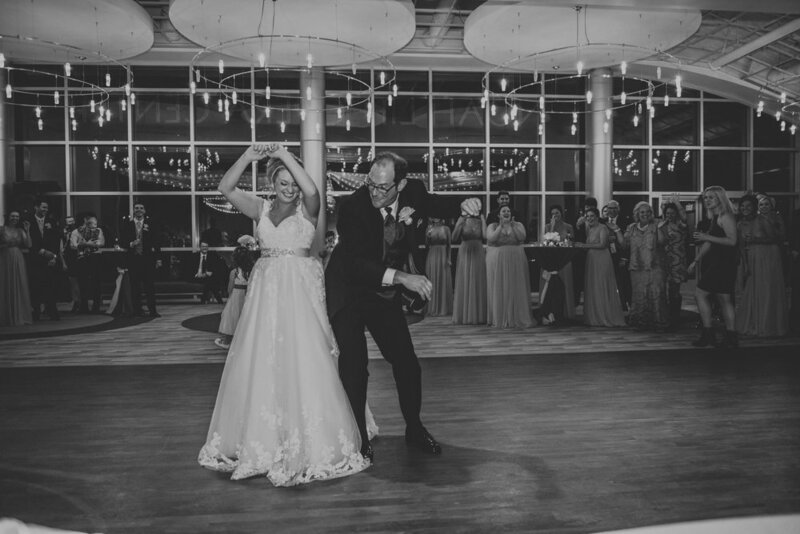 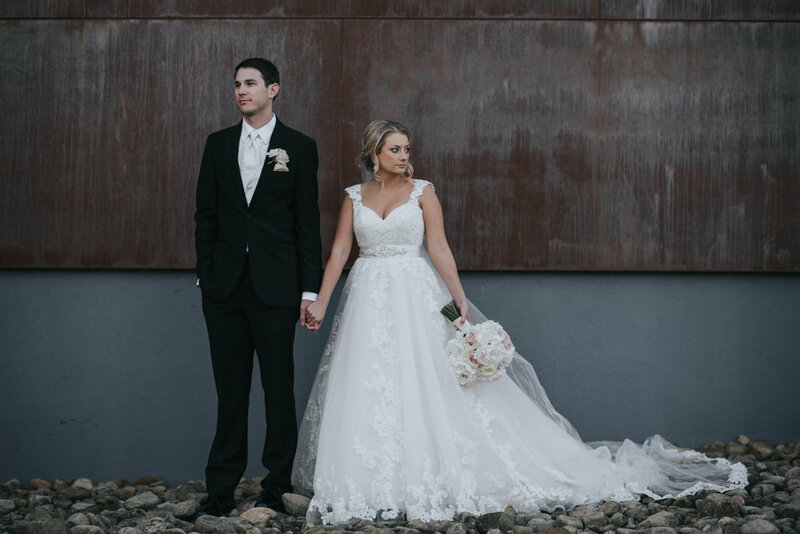 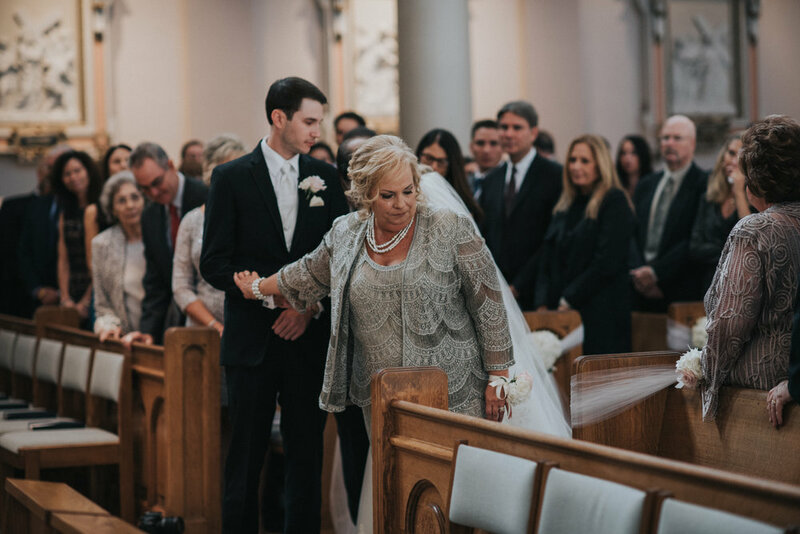 Following the ceremony, these two had the most BEAUTIFUL reception at Noah Liff Opera Center, thanks to the hard work and diligent planning of the amazing Rachael at Rachael Ann's Event Design. 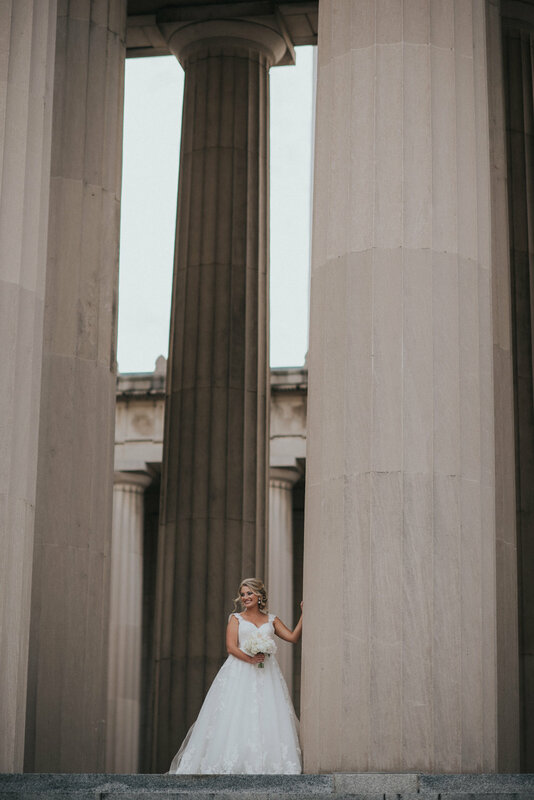 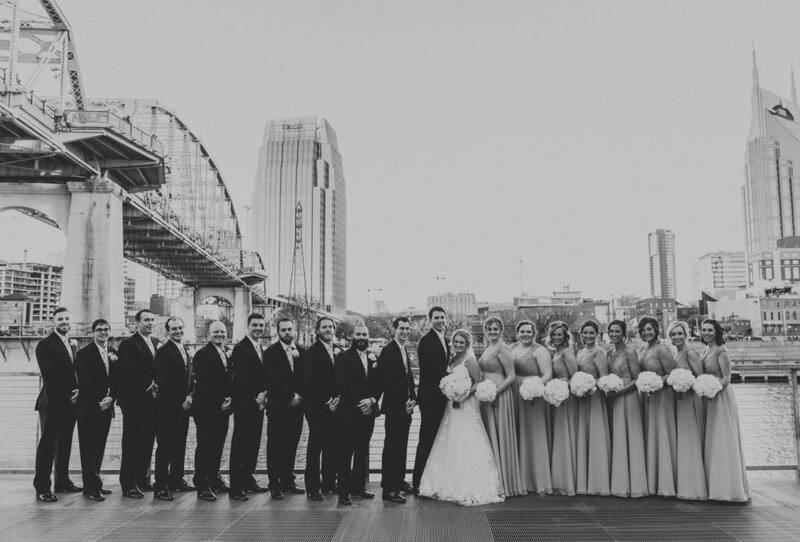 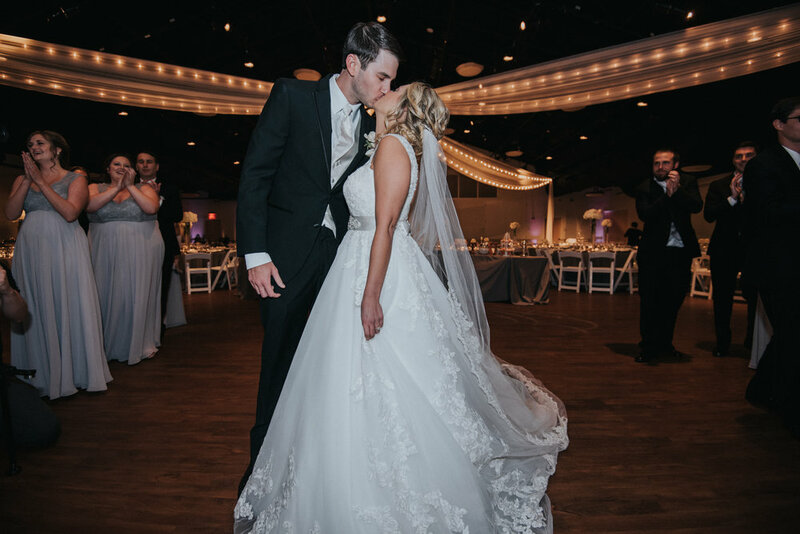 Hannah + Tyler, thank you for allowing us to document your unforgettable day!